Powerful bitmap font creator for Windows. Generates bitmap fonts from outlines. Turn graphics into fonts for Mac and Windows. 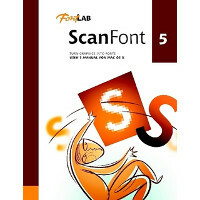 Make fonts from Illustrator graphics, scanned alphabets, handwriting, logos, cliparts, etc. 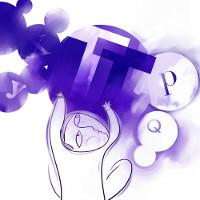 Convert between Mac and PC, PostScript Type 1 and TrueType, and from Multiple Master to T1/T1 or multiple ways at once.